How to use our ordering system. 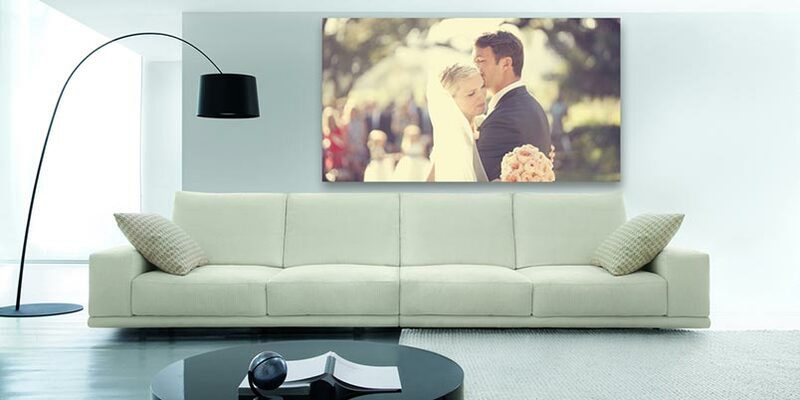 Here at Canvas Online, we believe the more information we share about our canvas printing process, the better the customer's shopping experience will be. We have put together a number of canvas related pages ranging from what bleed actually is to information about ordering Valentines Day Gifts. 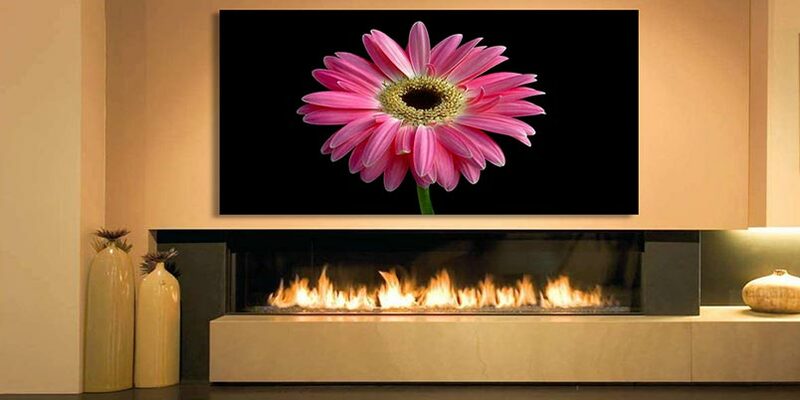 The purpose of the portal is to provide you with as much information as possible so you feel comfortable when you order your canvas prints or Canvas Art. We have even put a video together of the entire ordering process from start to finish. When you watch the video you will notice the process takes approximately 3 minutes from start to finish. That is how easy our system really is. We hope you enjoy the information you find here but if you do require any more assistance please call Phil on 01254 790102.